Learning and Teaching Anatomy is not simple process we need to put lot of Hard work to understand each and every part of Human Body. Because all are sensitive things and connected to each one. 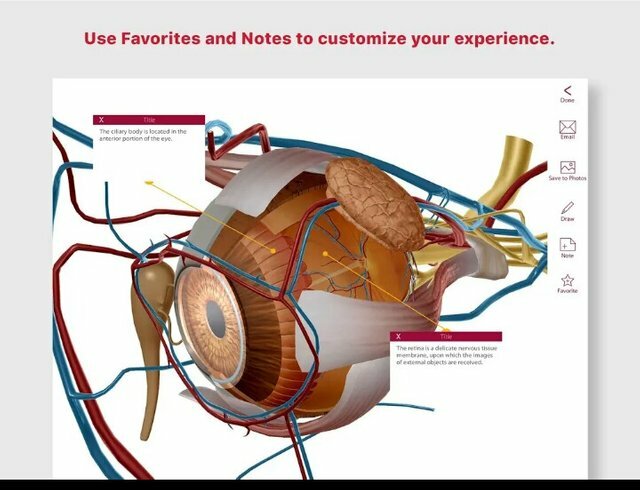 But on using this app Anatomy &amp; Physiology, we reduce all problems because hear they providing 12 chapters with 150 illustrations in 3D format . Also giving 50 seconds short videos for better understanding. This is best one to understand Anatomy very easily. More details visit the Playstore.